It looks like 2019 is the year of the Charles Manson movie. Or, maybe more accurately, it’s the year of the Sharon Tate movie. Of course, Quentin Tarantino has his Once Upon a Time in Hollywood due later this year, but a pair of movies called Charlie Says and Tate are also slated for release. But, beating them all to the punch is The Haunting of Sharon Tate. 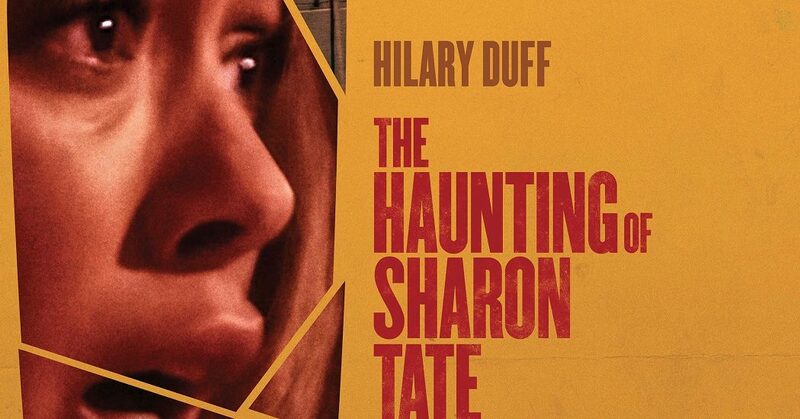 Hillary Duff as Sharon Tate in the Saban Films’ thriller THE HAUNTING OF SHARON TATE. Photo courtesy of Saban Films. The basic story of The Haunting of Sharon Tate is the same one that everyone already knows. Actress Sharon Tate (Hilary Duff from “Lizzie McGuire”), pregnant with husband Roman Polanski’s baby, is relaxing at her home with friends Abigail Folger (#Horror’s Lydia Hearst), Jay Sebring (Submerged’s Jonathan Bennett), and Wojciech Frykowski (Pawel Szajda from Imperium) when the party is interrupted by a trio of intruders (Tyler Johnson from Gardener of Eden, Bella Popa from Fatal Acquittal, and Fivel Stewart from Pit Fighter) who barge in and slaughter them all. And it’s not a spoiler to say all of that – in case the viewer isn’t privy to the details of the true-life crime, the movie opens with a news report of the murders. The Haunting of Sharon Tate is essentially a flashback, showing how previous events transpired with the journey being more important than the destination. 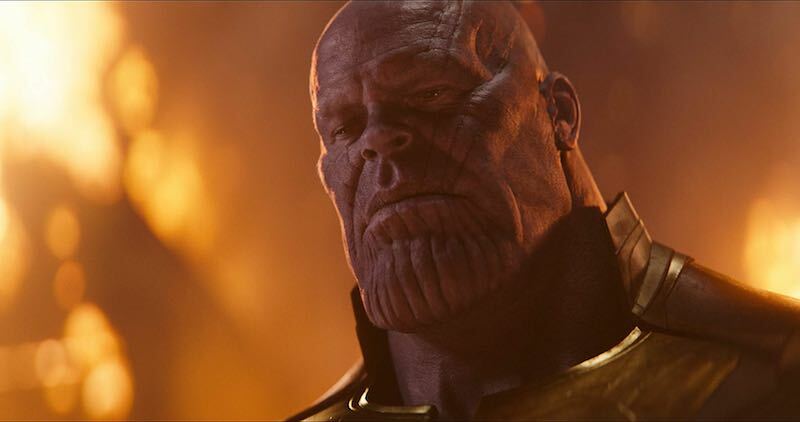 There’s very little mystery to the movie. 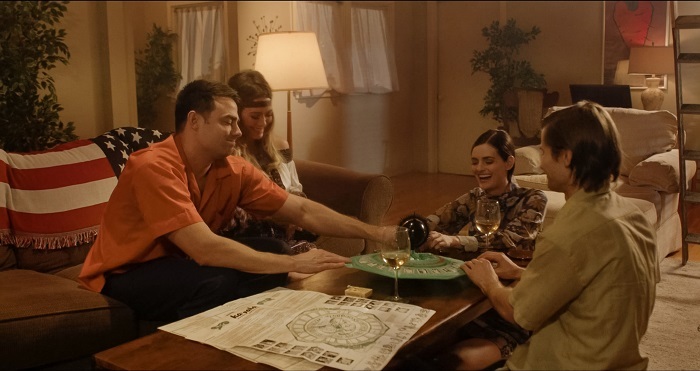 (L-R) Jonathan Bennett as Jay Sebring, Hillary Duff as Sharon Tate, Lydia Hearst as Abigail Folger, and Pawel Szajda as Wojciech Frykowski in the Saban Films’ thriller THE HAUNTING OF SHARON TATE. Photo courtesy of Saban Films. What makes The Haunting of Sharon Tate a little unique is that Sharon has dreams and premonitions of the murders before they happen. This is the “haunting” part. 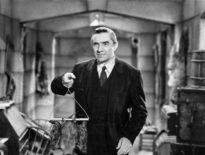 Sharon’s nightmares turn the predictable story into a disjointed narrative that, frankly, is a cool twist on an old campfire tale that has been presented to filmgoers numerous times before. That’s not to say that The Haunting of Sharon Tate is a good movie. That only means that its angle is a little refreshing. Writer/director Daniel Farrands already released The Amityville Murders earlier this year, and like that movie, The Haunting of Sharon Tate gives an interesting take on a speculative story, but does so in a very uninteresting way. The on-the-nose dialogue gets overly philosophical at times, asking questions about predestination and changing the course of one’s fate, so the movie seems artificially deep and meaningful without providing any real food for thought. Mediocre film student stuff. Farrands isn’t done any favors by his cast, either. The performances are stiff and wooden across the board. Which works for the killers, who are supposed to be emotionless and stoic, but the victims seem like, well, actors who are making a bad horror movie. One can almost hear the cue cards shuffling in the background. To be fair, the last scene is almost worth the price of admission. Just when the viewer thinks that The Haunting of Sharon Tate is this stupid piece of revisionist history, the movie hits them with…something else, almost like the whole thing was written around one single clever moment. It’s a little cheap, but it’s still an effective “ah-ha” moment. And it almost saves the movie. Almost, but not quite. Because of Sharon’s premonitions, the murders in The Haunting of Sharon Tate are presented to the audience several times, sometimes is graphic and horrifying detail. The fact that Sharon knows something is amiss gives her party an air of paranoia, like she doesn’t know which of her friends she can trust. Unfortunately, that paranoia doesn’t translate to the audience, since they know who the killers are from the get-go, but it does add a slight sense of tension. There’s very little emotional payoff to that tension, though, so The Haunting of Sharon Tate’s scariness is based purely on brutality and violence. Blood is all the movie’s got, but it’s got a lot of it.